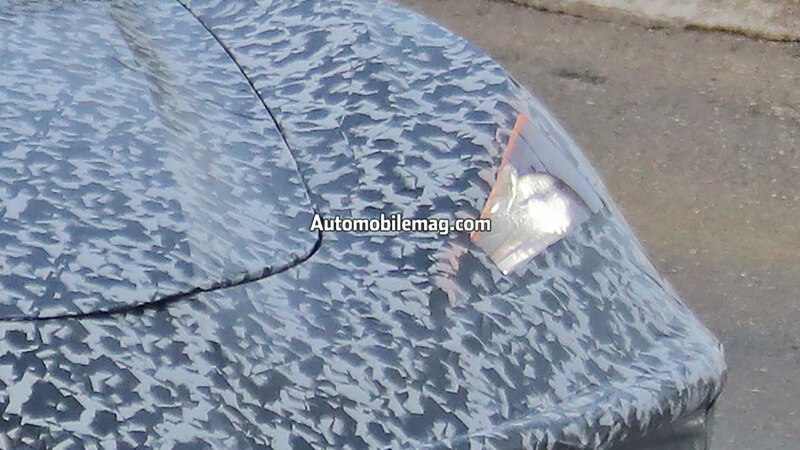 / New Car Reviews / What’s Up with the Mid-Engine Corvette’s Development Issues? 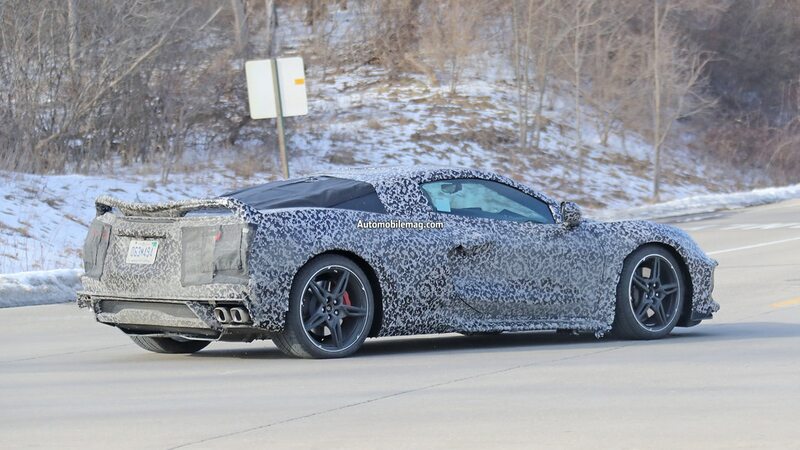 If you’re like us, you’re already over the tease-and-wait-and-tease-some-more hype surrounding the mid-engine, eighth-generation Chevrolet Corvette. You want it. You need it now. So what in the ever-loving heck is taking so long? Several things, it turns out. A recent Hagerty report by Don Sherman outlined the major issues, and we’ve checked with our own sources and found out that it’s all pretty much true—unofficially, of course. Those issues? A new electrical architecture that’s causing bugs, a twisting subframe for the engine, and an unspecified conflict between engineering and design. Since the last item is highly uncertain in terms of specifics, we’ll focus our discussion here on the first two issues. 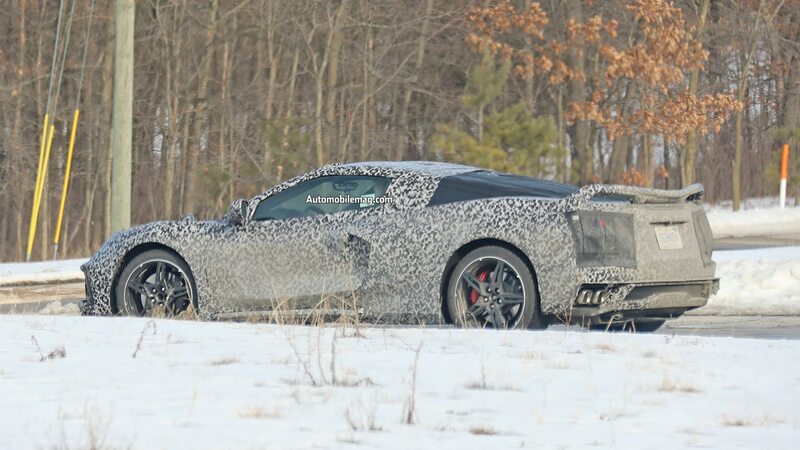 It seems laughable—dare we say even amateurish—that GM could, at this late stage in the development of the C8 Corvette, be running into stumbling blocks with what seem like fundamental aspects of its engineering. Electrical issues, really? 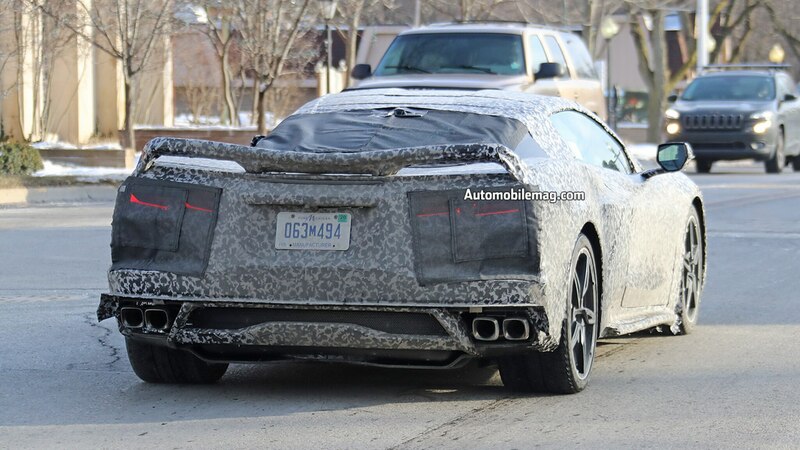 And even if the rumored twin-turbo V-8 that bent the rear subframe was packing 1,000 horsepower, wouldn’t it have been pretty straightforward to digitally model that before going to the trouble of building prototypes, and thereby prevent it from happening in the first place? Sort of—but maybe not really. 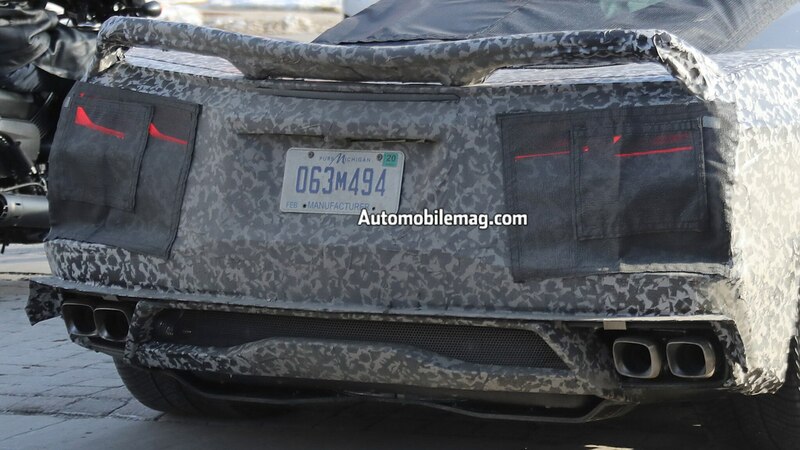 You see, the C8 Corvette is more than just the next affordable American supercar/sports car. 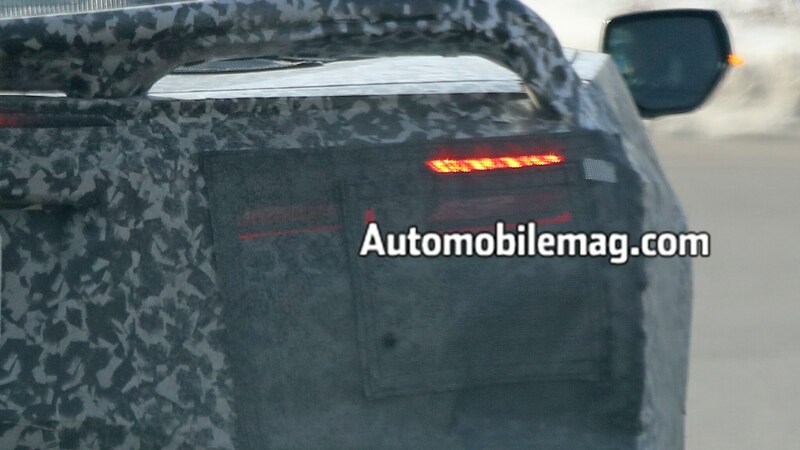 It’s Chevy’s halo vehicle, a place where GM has long introduced innovative and, given its price point, relatively exotic construction methods and materials. 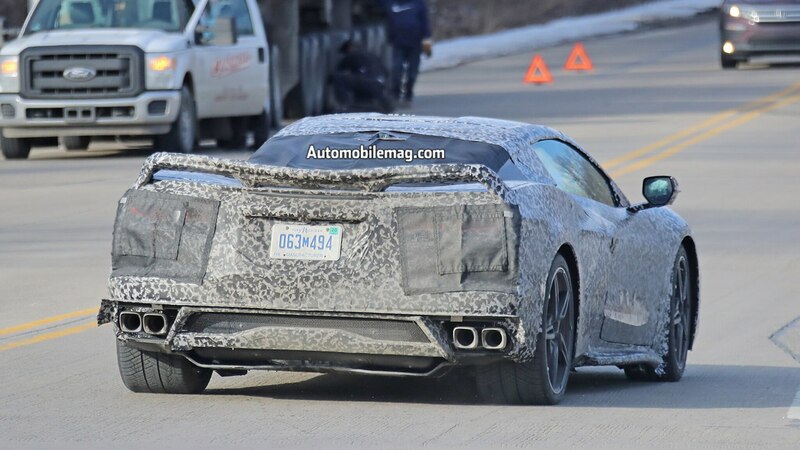 And the Corvette also is one of the first, if not the first, vehicles in the GM family to get this new electrical system architecture. But that very phrase is a bit misleading. It’s likely not so much about the electrical system as it is about the electronic one, the system that the dozens of computers laced throughout the vehicle use to communicate with each other and the car’s central computing unit. In other words, developing a new electronic architecture is more like assembling a fresh computer network in a small but new and very complex laboratory building than it is rewiring an old single-family house. This being one of the first applications of this new system, naturally there will be bugs to work out. 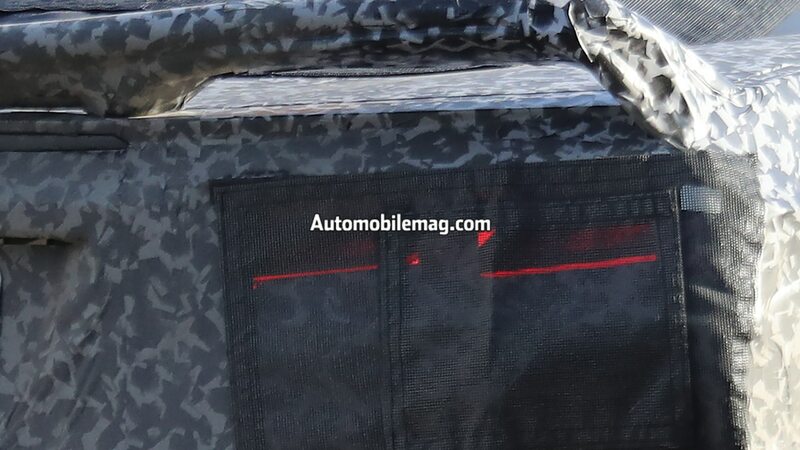 Add to that the challenge of packaging it all in a high-tech, mid-engine car with an emphasis on low weight, and you begin to see that the challenge isn’t quite as small or simple as the rumor mill has made it seem. So what about that twisting powerplant mount? That seems like pretty low-hanging fruit in today’s age of finite-element method (FEM) analytics. We’ve all seen the gorgeously technological red-orange-yellow-green-hued computer renderings of chassis, suspension, and other automotive components, the colors coded to the localized stresses on parts and assemblies. But if you’ve done any kind of modeling yourself, you know that the model is only as good as its assumptions. Shouldn’t GM have some pretty well-tested assumptions to use at this point, after more than a century of designing and building cars? 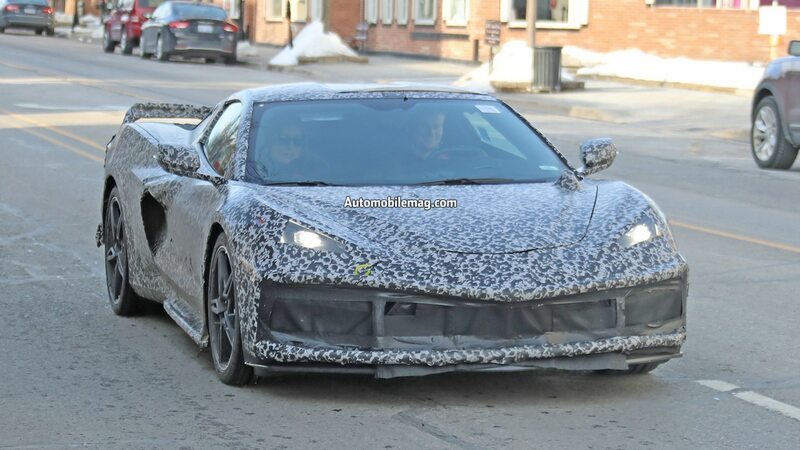 That’s correct, but one thing the teeth-gnashers may be overlooking is that the problem of the bent powerplant subframe didn’t occur with the 6.2-liter V-8 we know so well. 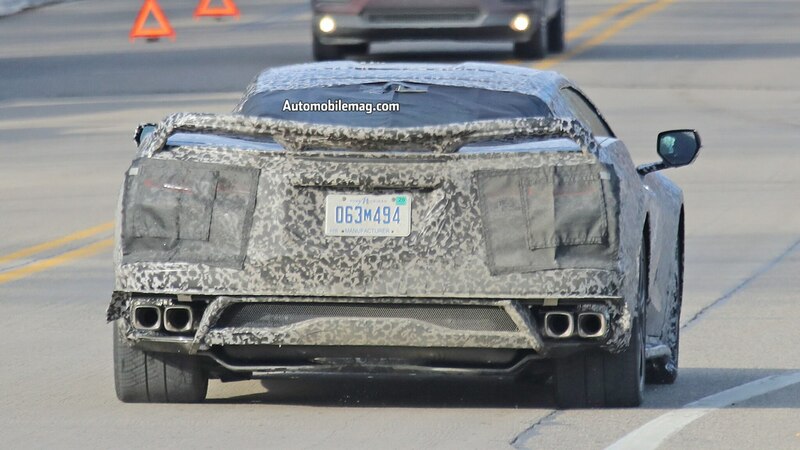 It happened when Chevy decided to turn up the wick on what was likely a beefed-up version of the Cadillac-sourced Blackwing 4.2-liter twin-turbo V-8. 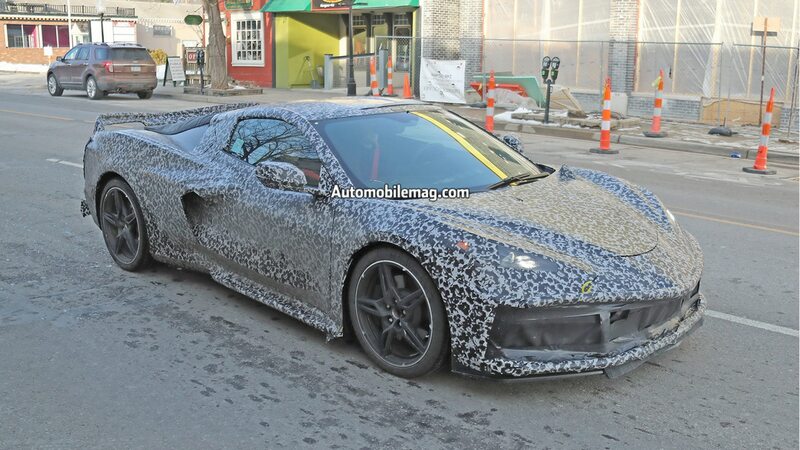 While 1,000-hp cars are nothing foreign to the aftermarket, nor to the elite upper echelon of the exotic supercar world, they’re still extremely rare, and that means data on what they do when used to the maximum of their abilities is rare, too. 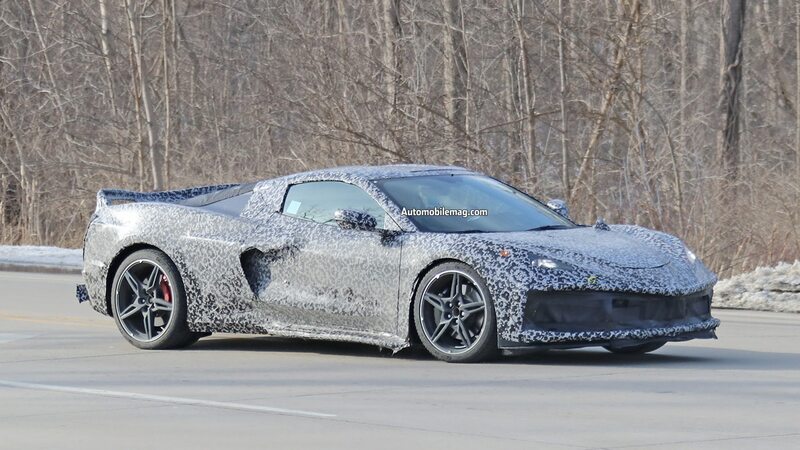 That, in turn, means that the model’s assumptions may be built around much more pedestrian but well-tested outputs, like that of the 755-hp C7 Corvette ZR1. 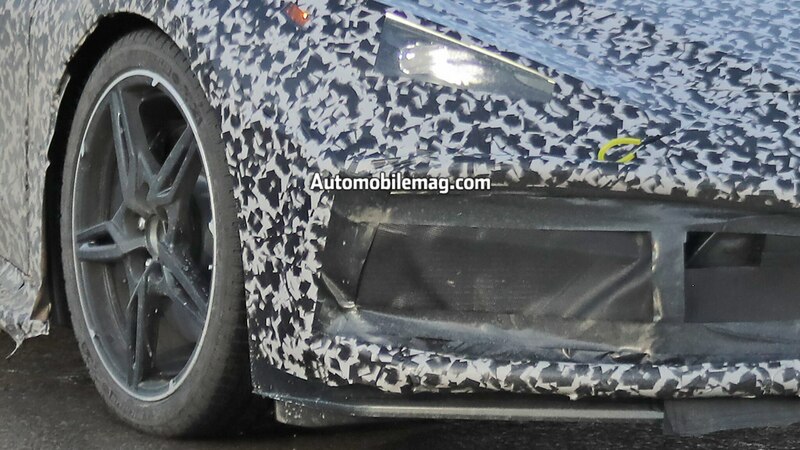 Remember further that cars being tested by development engineers are being wrung to within an inch of their mechanical lives, and then about another foot beyond that. They aren’t building the car to last for a race, or for a 3,000-mile engine-out service interval. They’re building them to provide decades and tens—if not hundreds—of thousands of miles of reliable service, in every condition and on any paved road surface. 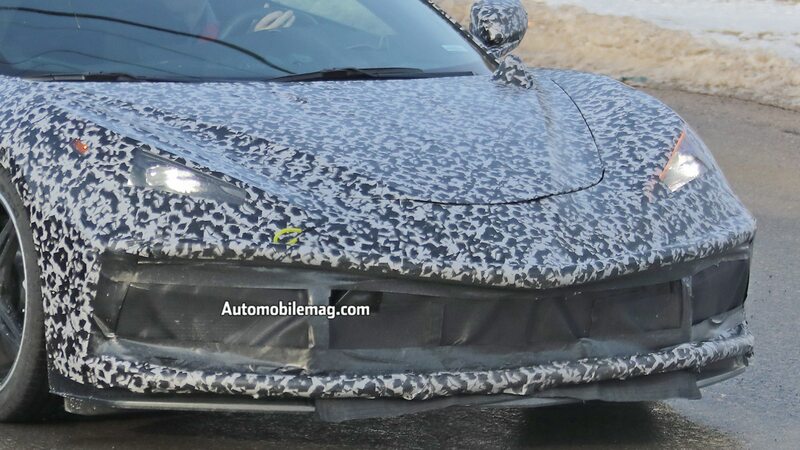 Putting the results of this thought experiment back through our rumor grinder, perhaps it’s not a sign of gross incompetence or sheer laziness that GM is having some issues with controlling and containing the torque of a monstrously powerful V-8 or chasing some network issues around a new in-car network architecture. 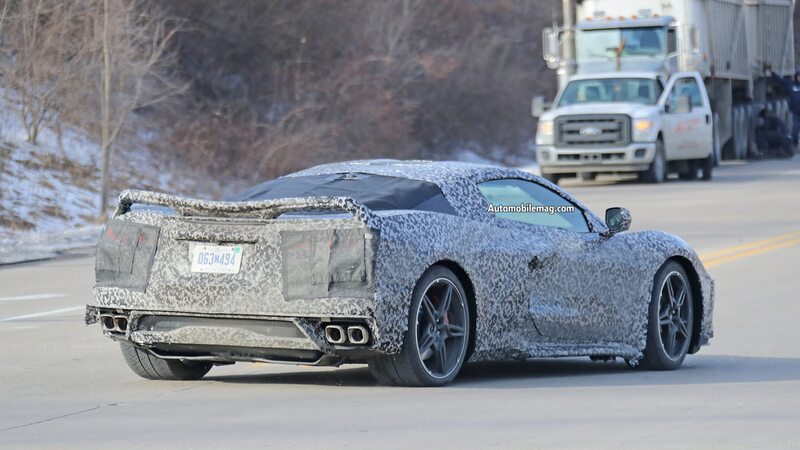 Maybe it’s even less so when you take into consideration the C8 Corvette’s starting price, even in 1,000-hp guise, is likely to be about half—maybe even less—what you’d pay for any other production car that could run with it on a track. 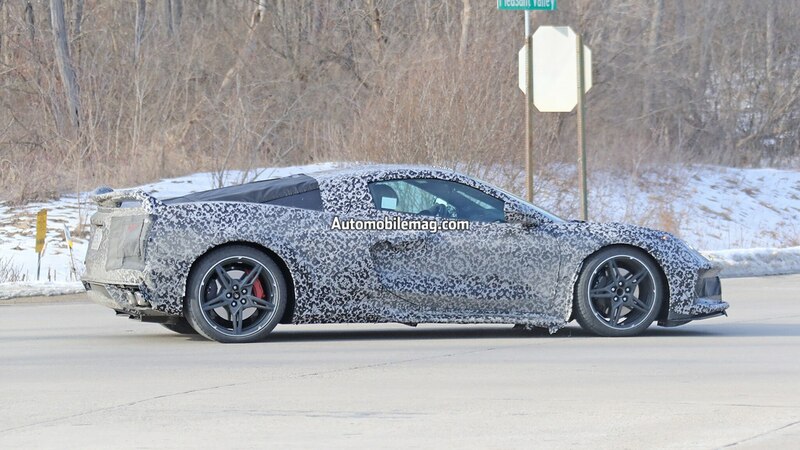 And this is Chevy’s first mid-engine Corvette, too, so unless you think GM’s experience with the Fiero has much relevance, it’s starting from nearly scratch there, as well. 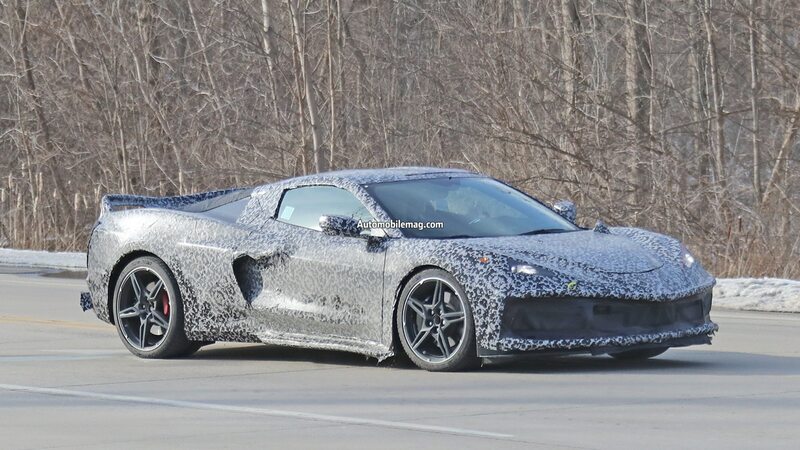 To reframe the rumor mill, then, it might be more accurate to say Chevy is facing some challenges in bringing a potentially world-rivalling supercar to market at half the price of its competitors, even just a few months away from the expected public debut during the National Corvette Museum’s 25th anniversary celebration in August. 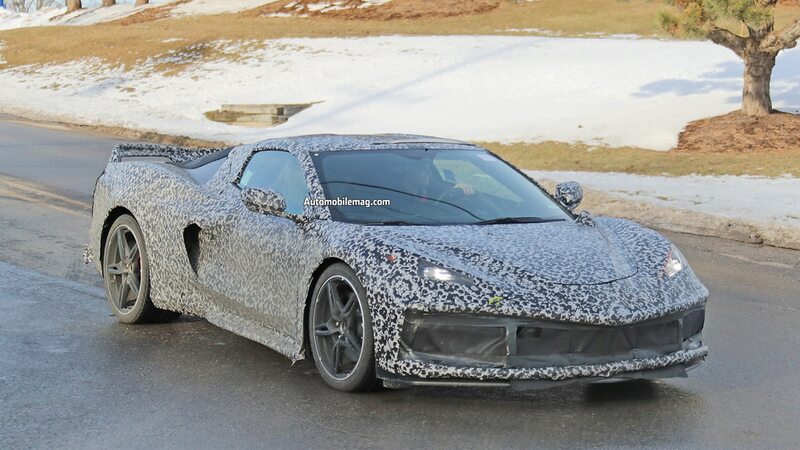 In other words, maybe we should all cut them some slack, take a cold shower, and be glad a global megacorp with mountains of political and economic pressure to post quarterly profits is spending some of its time and money to design a mid-engine, attainable-by-mortals supercar at all. The auction of the final car will benefit charity. 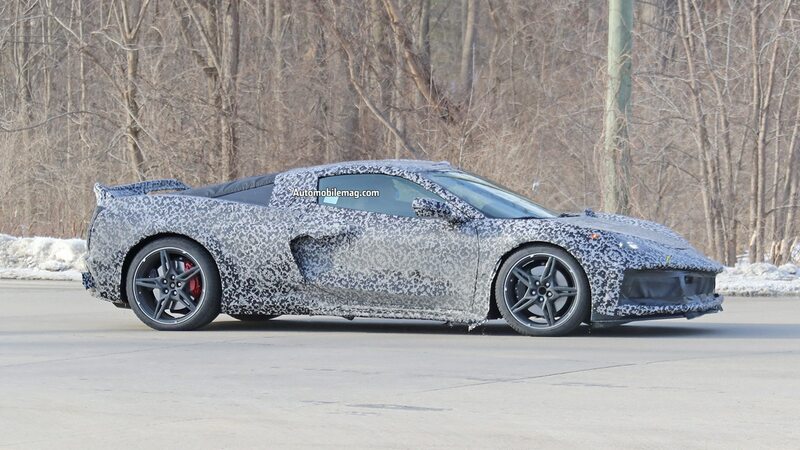 Chevy has been driving prototypes around NYC to build hype.